If you say to someone that you'll be spending 3 nights in an Oslo hotel, there is a good chance that they'll remind you that it's going to be very expensive. More often than not that would be very true, but not necessarily... introducing Citybox Hotel! 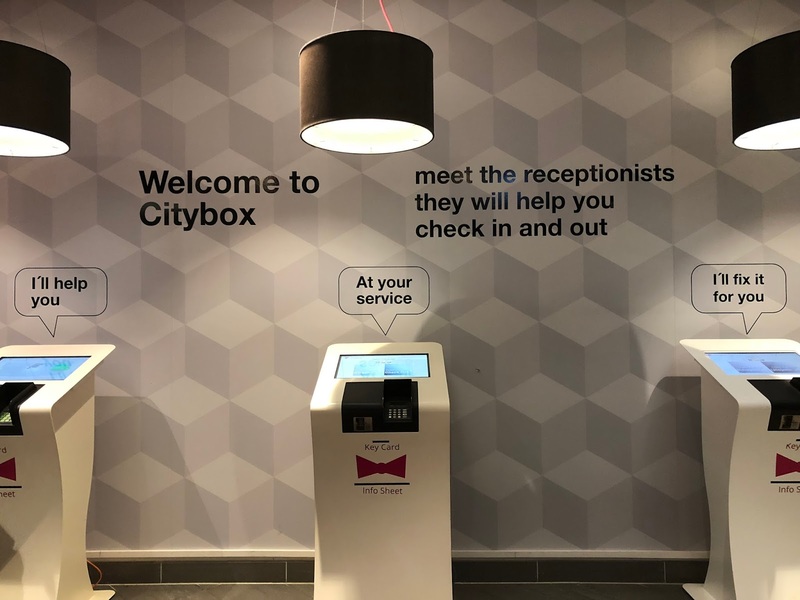 Citybox is a modern economy hotel with low prices, and where we were lucky enough to spending our nights during our time in this wonderful city. 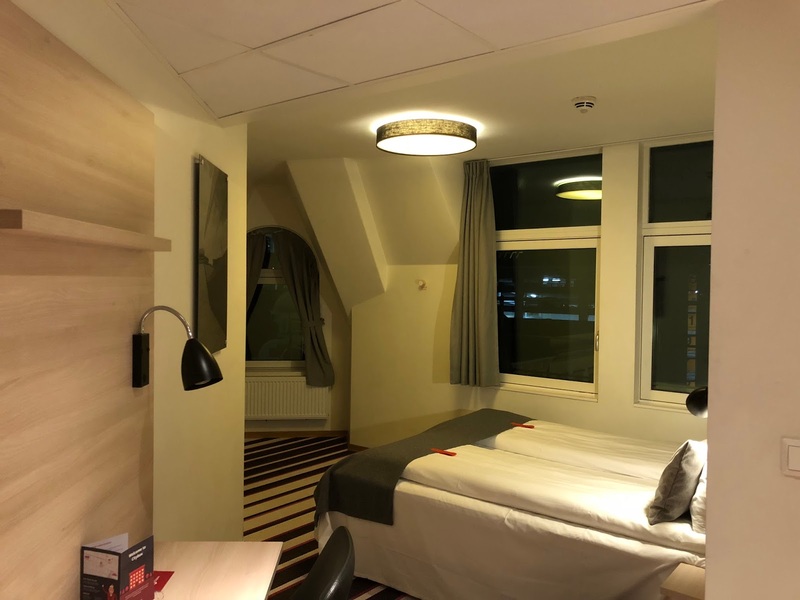 They certainly don't cut back on location - the hotel was no more than a five minute walk to the Opera House, and they don't cut back on size - check out that room, but how they are able to offer low prices is by keeping running expenses down. They offer the standard simple and stylish room, bathroom, bed, chair, desk and very good WiFi. What more could you need when you're out exploring all day long and simply need a place to crash at? Whilst Citybox staff are always available if needed, you do most of the work yourself in terms of booking, payment, check-in and check-out. When we first arrived we were greeted by these machines which handed us our room keys and information sheet. We scanned in and dropped the bags straight in our room. It couldn't be easier. The only time we needed a member of staff is when they kindly offered us a plug adaptor which we classically forgot to bring with us. 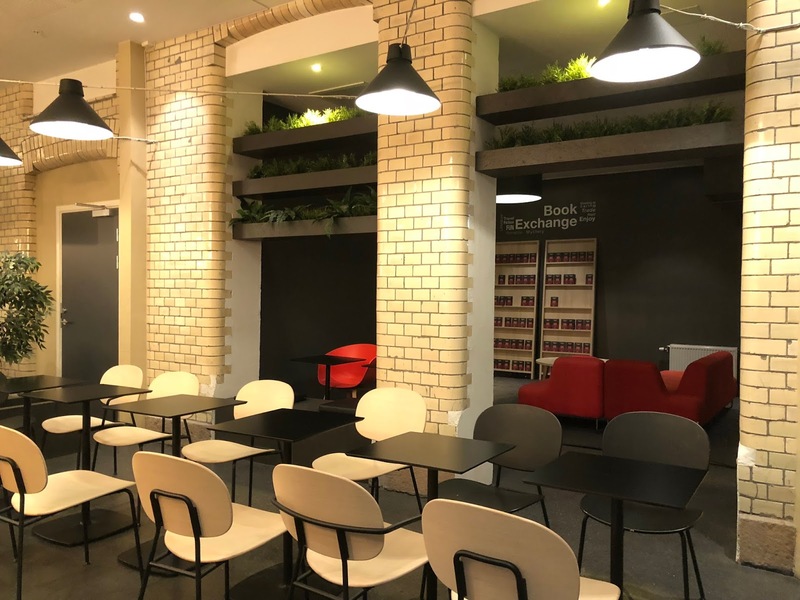 Whilst there isn't a breakfast option at Citybox, there is a delightful pizzeria and bakery right next door which they have teamed up with to offer guests discount at. There is also an entrance for guests which means you don't have to leave the hotel to access it. That is very handy when it's minus 10 outside! We enjoyed a brilliant croissant and coffee on our last day before catching our flight home. Disclaimer: we were given two complimentary nights to City Box Oslo in exchange for an honest review. Oooo I've heard of Citybox, I was always a bit anxious about the idea of doing so much yourself but it sounds like it all runs really smoothly! The room looks lovely, and what a great location! We had no idea what to expect but it was so much more smoothly than we could even imagine. Would highly recommend! Aww thank you lovely! So glad to know! Wow this place looks really fab such a lovely room ! Great idea to offer guests a discount next door for breakfast too. The machine that gives you your keys is very high tech for me but if it keeps costs down that’s a bonus! It was really interesting but it's such a smooth process and defiantly a bonus with keeping the costs down! It was so pretty there - you'd love it and it's such a great place to stay if you go to Oslo! It was the perfect location to stay in Oslo, it was simplistic but it had all the essentials! I’m really impressed at the sound of this hotel, the great location and the reasonable prices are more than enough to convince me that it’s a winner! Your room looks very clean and comfortable with all of the essentials - the staff sound very helpful with their provision of the charger you needed too! I think the connection to the food shops nearby without having to leave the hotel is brilliant, a very well thought out design! I’m glad to hear that you enjoyed your stay! 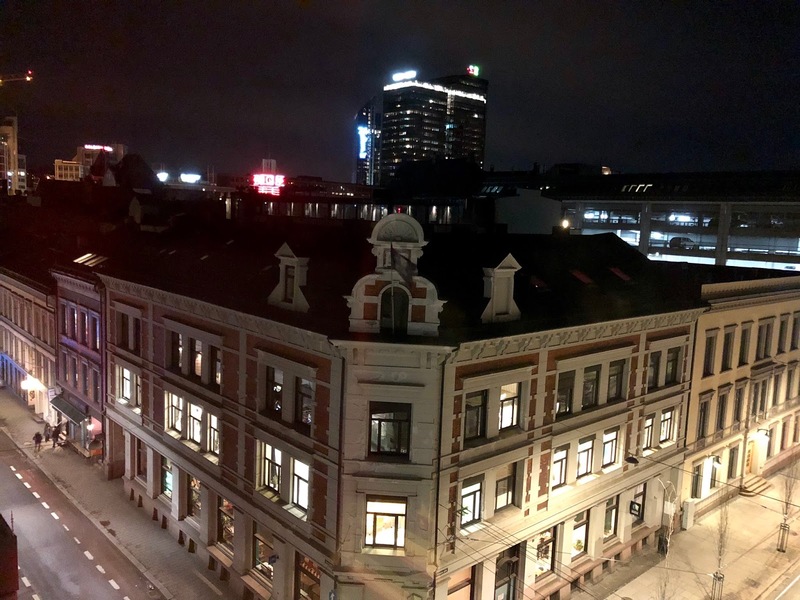 Not going to lie, it had exceeded our expectations, we're so happy we found this hotel and would highly recommend it to anyone who visits Oslo! It was a great hotel, very eco friendly, great staff when needed and very reasonable place to stay and best location! Wow! I've never heard of Citybox, but it sounds like a great idea! I'm glad the staff are always on hand to help if you need, as I struggle with self-checkout in Tesco - LOL. It's a really good ideaa how they keep costs down, and lovely they've partnered up with the cafe, even if they don't have a restaurant themselves! Hahaha sorry I didn't mean to laugh at your expense, but it definitely worth it to keep the cost down! Another lovely hotel, you definitely know how to pick them. Its great to hear that you received really great service from them.